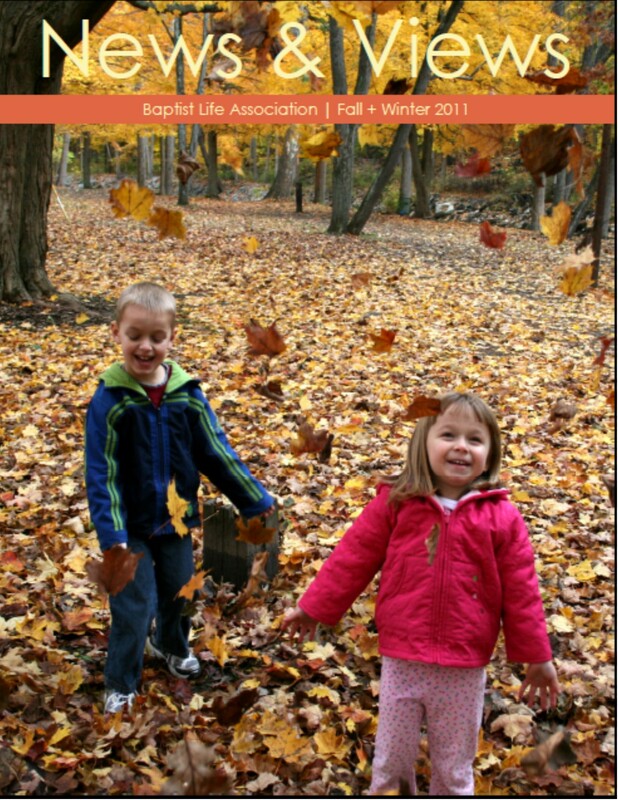 Baptist Life Association publishes a semi-annual newsletter providing and updating important information to our members while encouraging their daily walk with Christ. 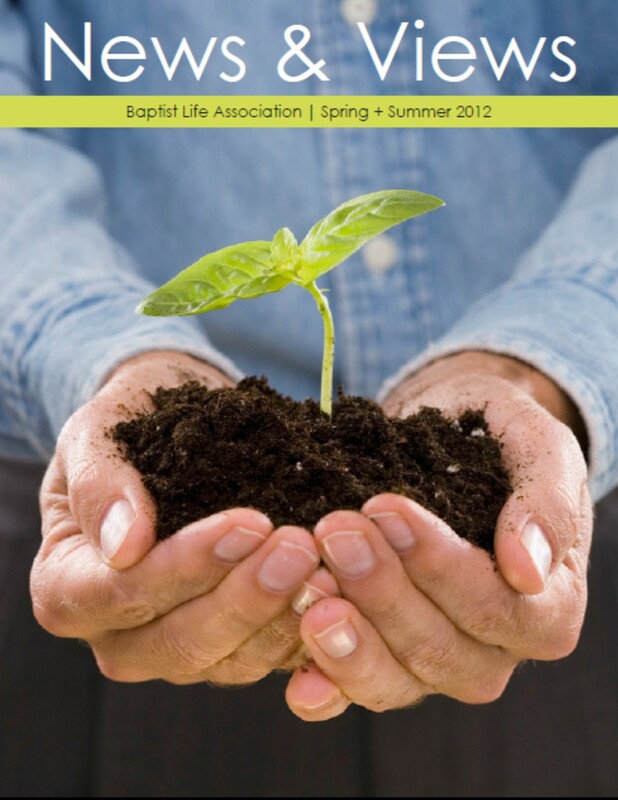 Please click here to read the current issue of Baptist Life Association's newsletter. Baptist Life Association is honored to award thousands of dollars in annual scholarships to full-time undergraduate and graduate students. All applicants must be insured with Baptist Life Association, or one of its affiliates, and have been covered on certificates or riders for at least two years prior to applying. Applications are due by May 31st in order to be considered for a scholarship for the following school year. As a Christian organization, Baptist Life serves our members and encourages their spiritual growth. This benefit provides members with an average of 35% off the retail price of bibles, Christian music, DVD’s, books, gifts and more. A simple phone call or email to the Member Benefits Coordinator lets you place an order with free shipping. Baptist Life members have access to thousands of items, including Sunday school materials, homeschooling textbooks and Bible study guides. Call 800-227-8543 extension 418 or email memberbenefits@baptistlife.org to find out it an item is available. Contact us today. Bible-focused conferences, seminars and family camps are valuable tools which encourage the study of God’s Word and its application to our lives. To support our members’ desire to grow in faith and knowledge of Christ, Baptist Life Association will reimburse members 25% of the cost of attending one qualifying event per year, up to a maximum reimbursement of $250. Reimbursable expenses include registration, room and board. Please click here to download an application for reimbursement. In Matthew 28, Jesus commands us to "go and make disciples of all nations, baptizing them in the name of the Father and of the Son and of the Holy Spirit, and teaching them to obey everything I have commanded you." Baptist Life is committed to following Christ's command and building the Kingdom though outreach programs. Baptist Life Association offers annual matching grants from $100 to $2,000 to qualifying churches for their outreach ministries. Does your church qualify for a matching ministry grant? Contact us today! Baptist Life Association has partnered with Brotherhood Mutual, an insurance company which has provided property and casualty insurance exclusively to churches for more than 90 years, to offer this benefit to our members. This program provides international travel insurance for church-sponsored mission trips at a significantly discounted minimum premium rate. Please note, if you are a member of Baptist Life Association, your church qualifies to apply for this protection which can include liability, medical, travel and security protection and services for ministry workers traveling outside the United States. Please click here for a complete description of the coverage available. As Christians, we are called to care for widows and orphans. In response to this concern, Baptist Life Association has developed provisions which offer financial security for families. Any child insured by Baptist Life Association, or one of its affiliates, who becomes orphaned is eligible to receive a monthly stipend up to age 18. As a life insurance provider, we also know that unexpected funeral costs may be significant, especially when a newborn child has died. Baptist Life Association provides a $2,500 benefit to parents, who are Baptist Life Association members, if their child goes home to be with the Lord within the first 60 days of his or her life. Contact us today to learn more about these family benefits.